Join NBC Bay Area at the Northern California Cherry Blossom Festival in San Francisco’s Japantown April 11-12, 2015 for a chance to win a trip to Kaanapali, Maui, home of the Hawaii Food & Wine Festival Kaanapali! Entry is free! Alaska Airlines: Travel accommodations are based on availability. Blackout dates and baggage fees may apply. 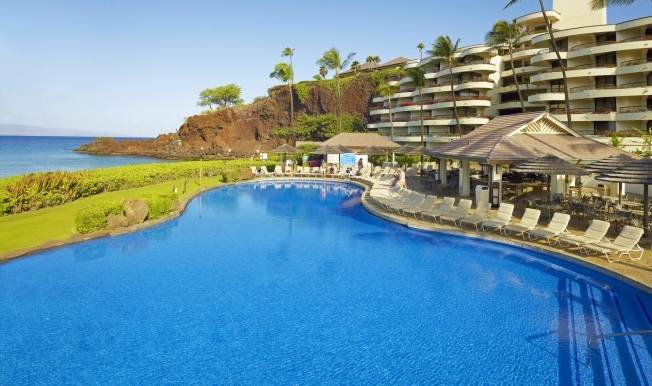 Sheraton Maui Resort & Spa: Accommodations are subject to availability and subject to blackout dates. Must be used for consecutive nights. Not transferable to another person or hotel. Not redeemable for cash. Advance reservations are required. Rental car driver must be 25 years of age or older.